It is widely understood that dietary fibre can confer a range of health benefits, and supplements can provide a convenient way of boosting the amount of fibre you consume each day. Supplements also make it easy to monitor and regulate your fibre intake, which is a factor since current advice is to increase the amount of fibre in the diet gradually, in order to give your digestive system time to adjust. 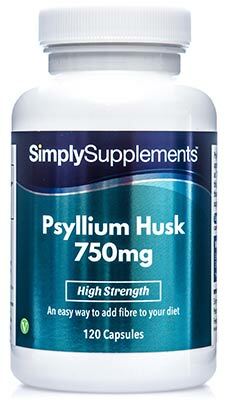 Psyllium husks fall into the category of fibre known as soluble fibre. These fibrous husks are taken from the Plantago ovate shrub, native to northern India, and have become a highly popular way to supplement the diet. Psyllium is renowned for its ability to soften stools, making it a useful supplement during pregnancy or for those with haemorrhoids. 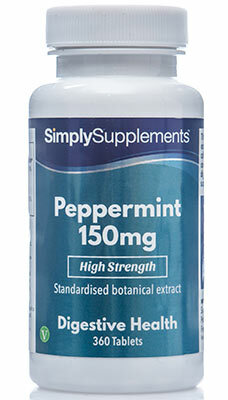 It is also known to support the maintenance of healthy cholesterol levels. 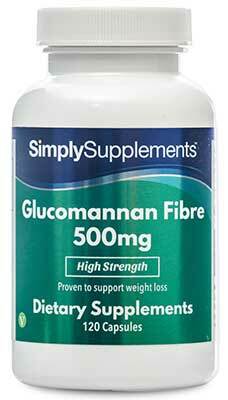 These capsules, which contain 100% natural Psyllium Husk, offer a safe and natural means of supplementing the fibre that may be missing in your diet. Simply Supplements have gone to great lengths to ensure that only the finest quality ingredients have been used in the formulation of this product. To further boost the quality of our Psyllium Husk capsules, we have included the premium grade nutrients in our innovative EasyGest capsules. 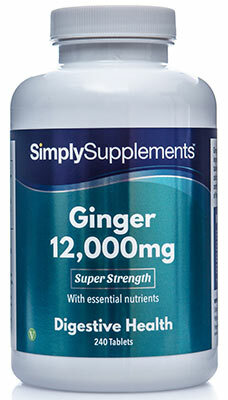 Our EasyGest capsules make taking supplements easier than ever. If you struggle with taking tablets or capsules, our EasyGest solution allows them to be opened up and added to food or drinks. 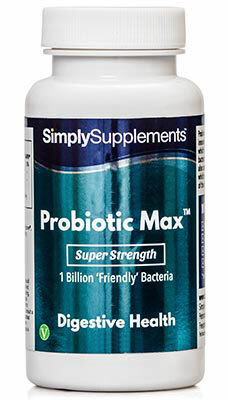 When taken whole, the capsule material is designed to aid fast and effective digestion to ensure maximum effectiveness. 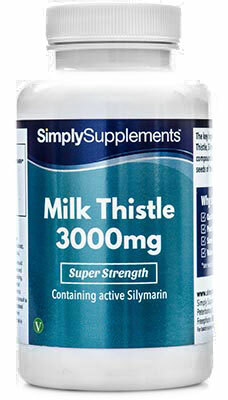 This supplement is made in the UK to strict Good Manufacturing Practice (GMP) standards. 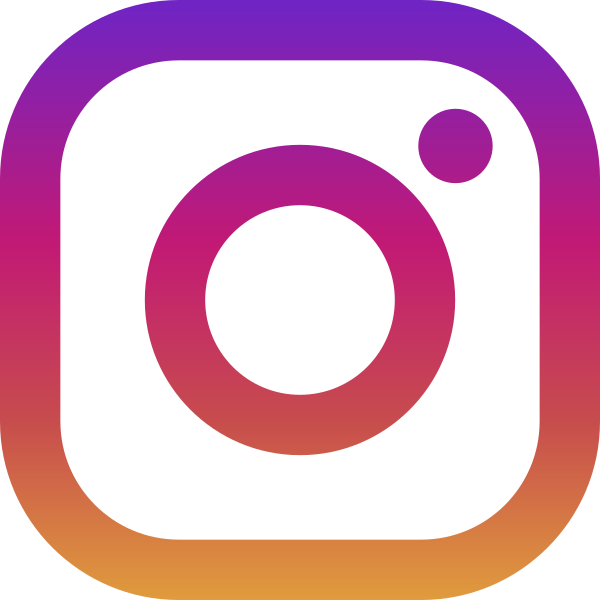 This is made possible due to us using state of the art manufacturing equipment and procedures at some of the most advanced facilities in Europe. Trained professionals with years of experience are present at every stage of the manufacturing process to ensure that the product is free from foreign contaminants or impurities. This gives our customers confidence that they are choosing the best psyllium husk capsules to support their nutritional needs. 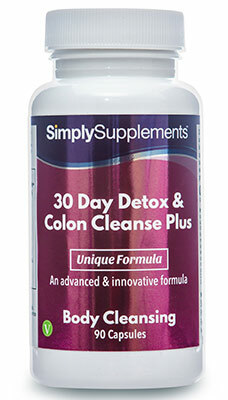 Ingredients: Psyllium Husk, Capsule Shell (Hypromellose). 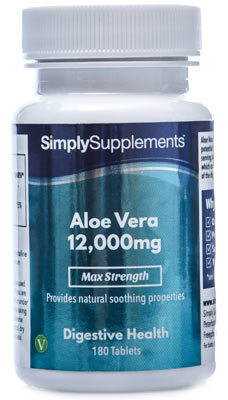 Take two to three capsules daily as a food supplement or as directed by a healthcare professional. Capsule Size: Length 23.5mm, Width 8.55mm.